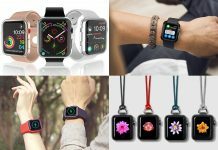 The Apple Watch has been widely criticized everywhere and even our dear Khai has written a piece and bashed about it, I myself have also personally written why I’d back a Pebble Time instead of it, until I start seeing these variety of third party accessories and straps for the Apple Watch, I realized how different it is from other smart watches out there. Remember the first iPhone? 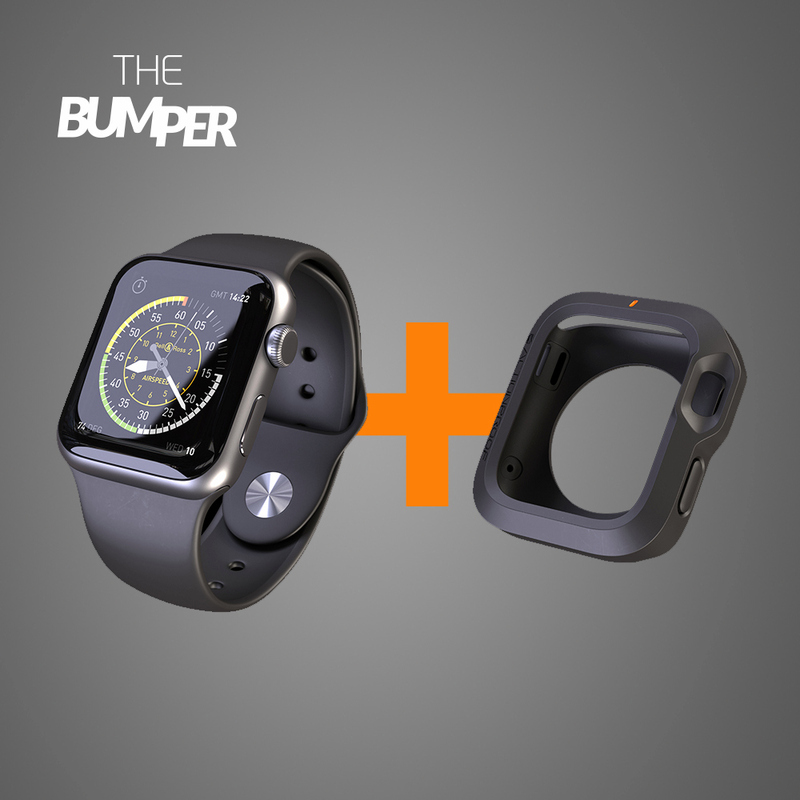 There were no mobile cases out there until people realized that the phone was so fragile that manufacturers need to design aftermarket accessories for it, this is now happening on smart watches, at least on the Apple Watch. One of the concerns that we have a smart watch is all about the watch band, you can’t simply pick those up at watch shops as most of them really aren’t made to look good on a smart watch despite being compatible, this solution from Casetify will tend to solve that issue, you’ll be able to customize your design by simply uploading your own images if you like, this will cost you USD$50 and you can click here to get a $10 off any purchase. Now this one would be a very practical accessory, the Apple Watch comes with a steel body and you’d like to protect it right? 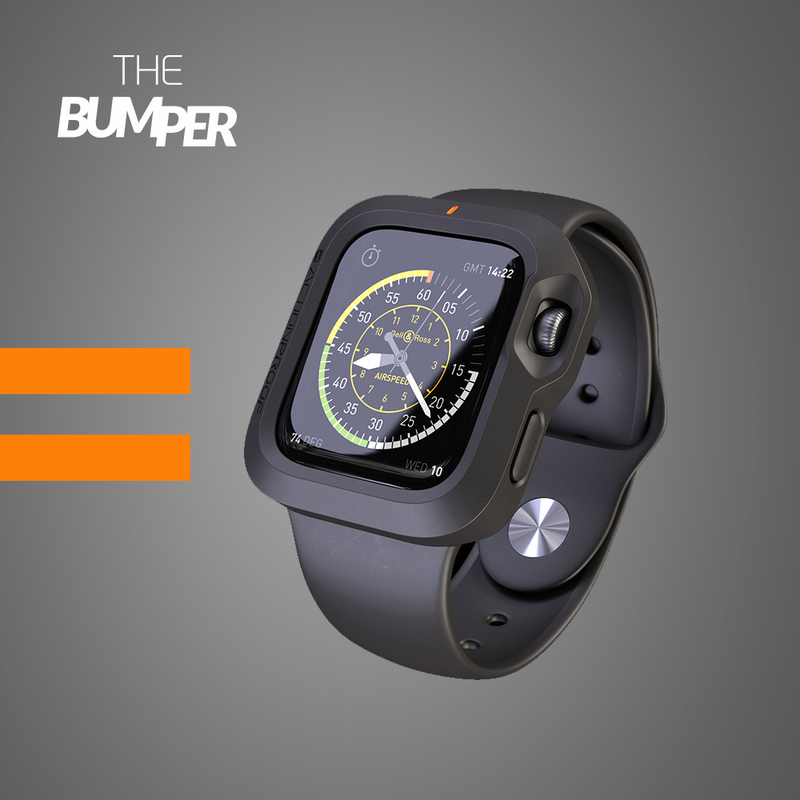 The Bumper is technically a high quality shock-resistant case that slides into your Apple Watch to prevent from bumps and scratches, if you are the OCD type of person that can’t even accept a single dent on your expensive Apple Watch, you can buy this now at $20 over at Indiegogo. Since every one knows that the Apple Watch is going to die in the middle of the day or if you feel so compelled to use it (just like what Jony Ive has said for the iPhone), you’re going to need to consider the expensive Reserve Strap, at $249, you get a rubber watch band with a built-in battery that charges while you’re wearing it, it is still better than having a cable attached to a powerbank right? Now, you don’t want to leave your beautiful watch just on the table when you want to charge it. Twelve South, famous for itsbook case iPhone casings and HiRise stands for the iPhone and iPad, have came out with a HiRise stand for the Apple Watch and charges at the same time, it will cost you $49 and its one of the more affordable and premium Apple Watch stand you’ll find among others. There you go, these are the few accessories of the Apple Watch that I’ve personally handpicked and it does made me want to own the watch itself, given that most of the smart watches I have right now don’t have aftermarket accessories. 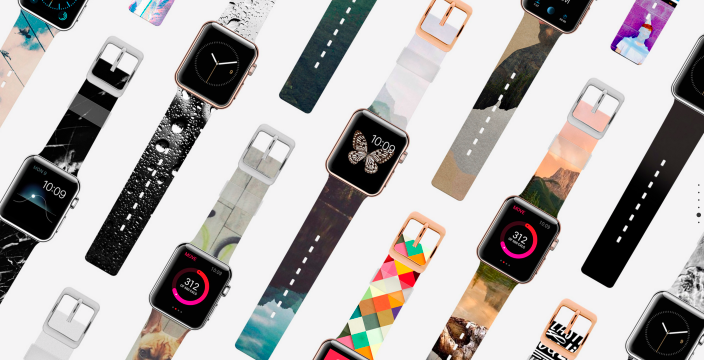 Will these accessories change your mind about buying the Apple Watch? Tell us in the comments. Next articleYouTube starts testing 4K 60 FPS videos, can your PC handle it?